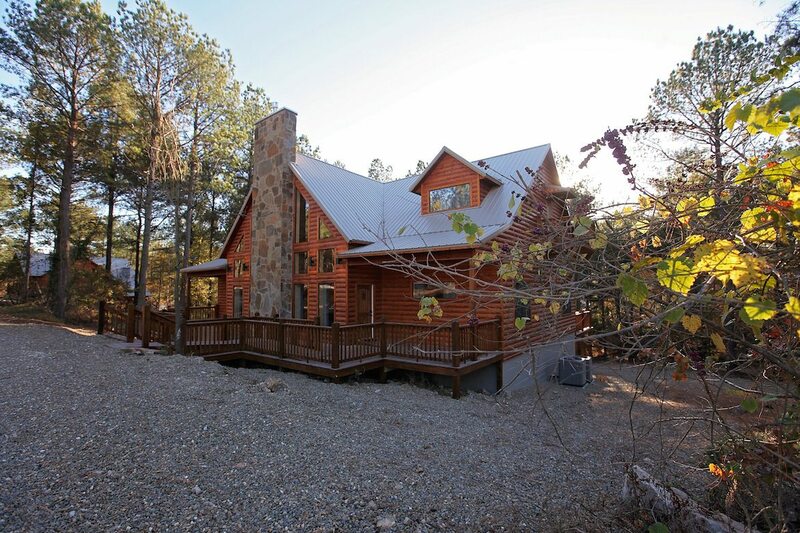 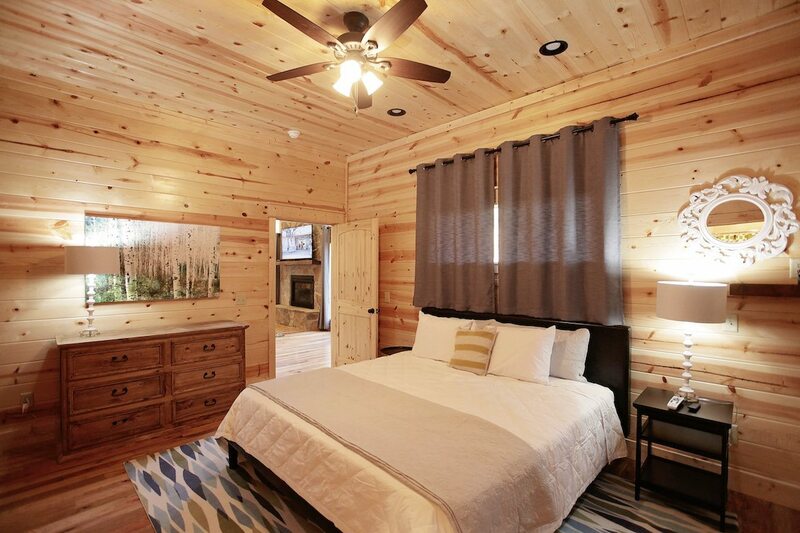 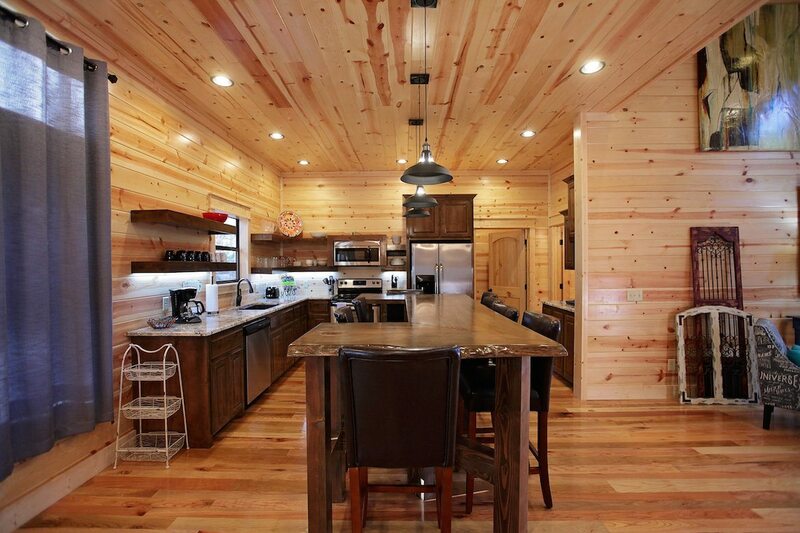 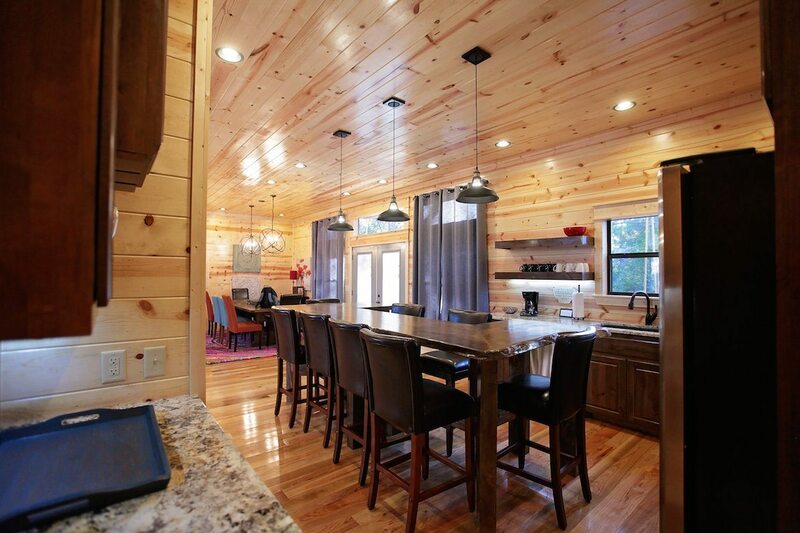 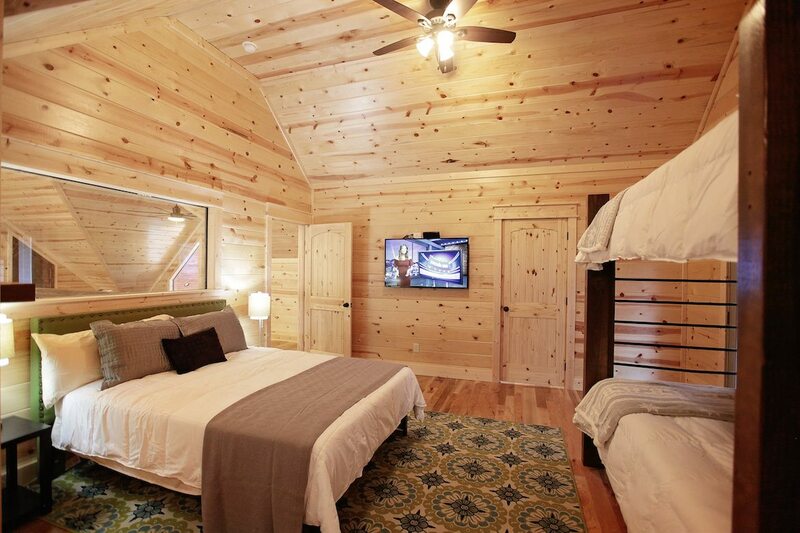 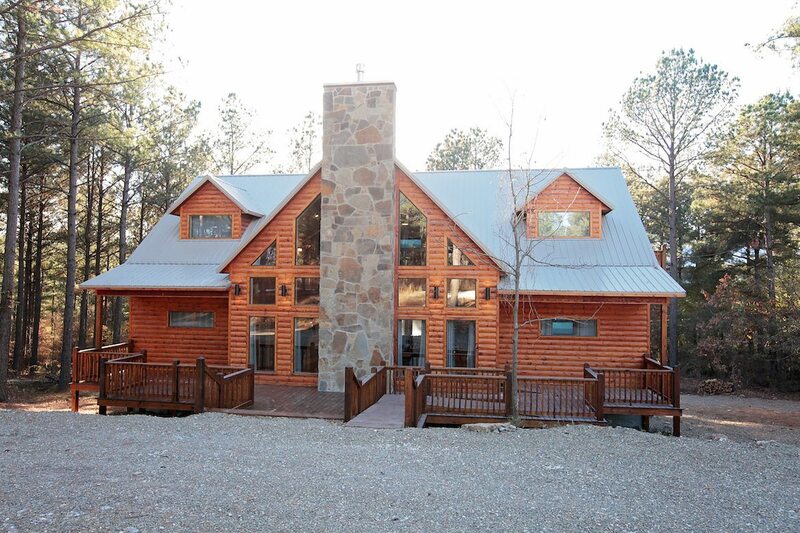 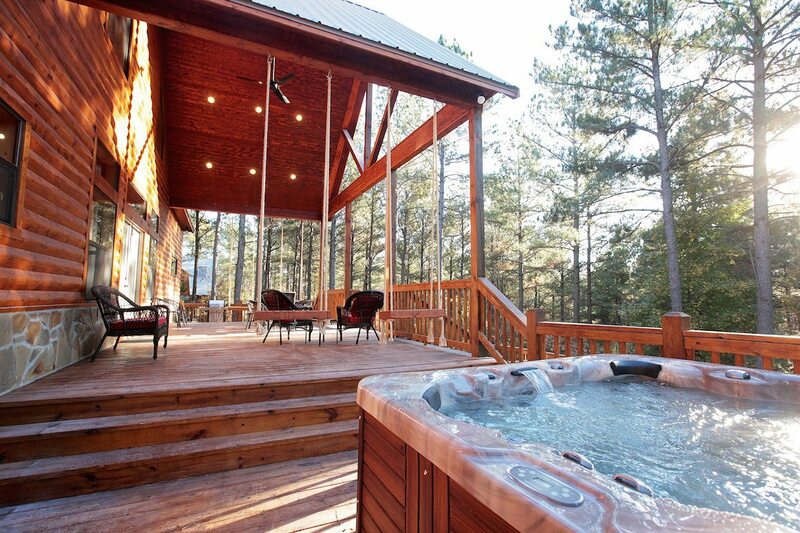 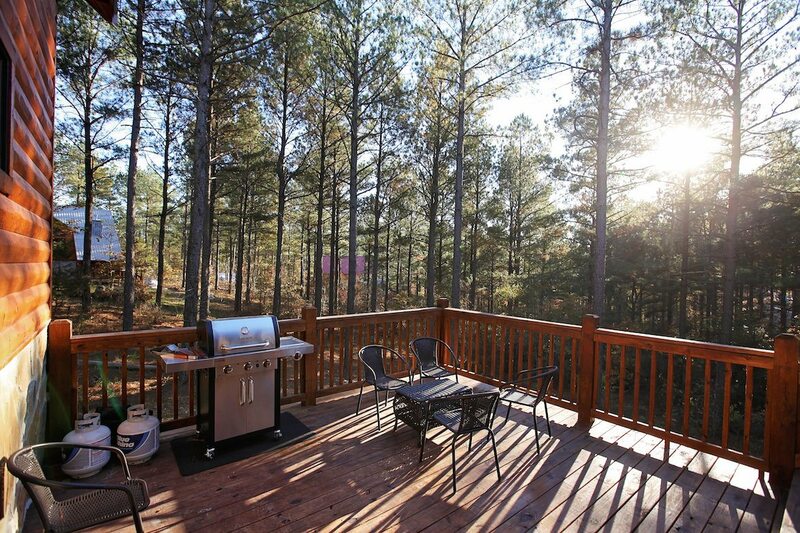 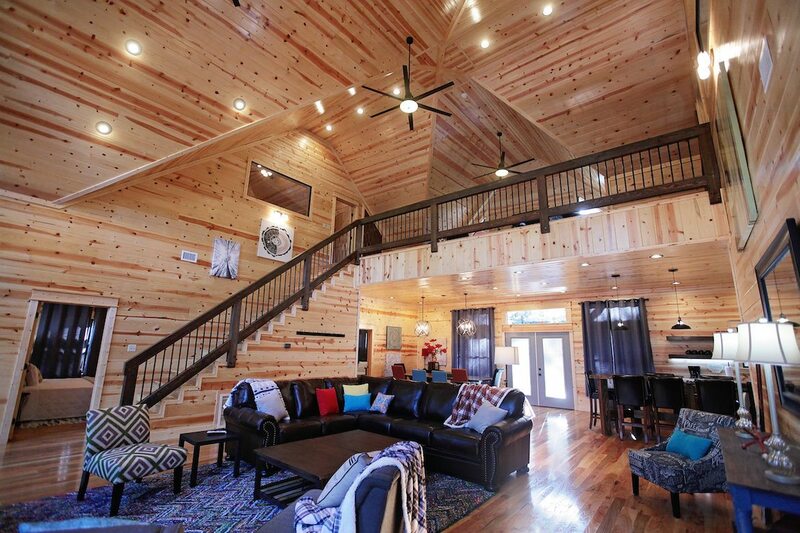 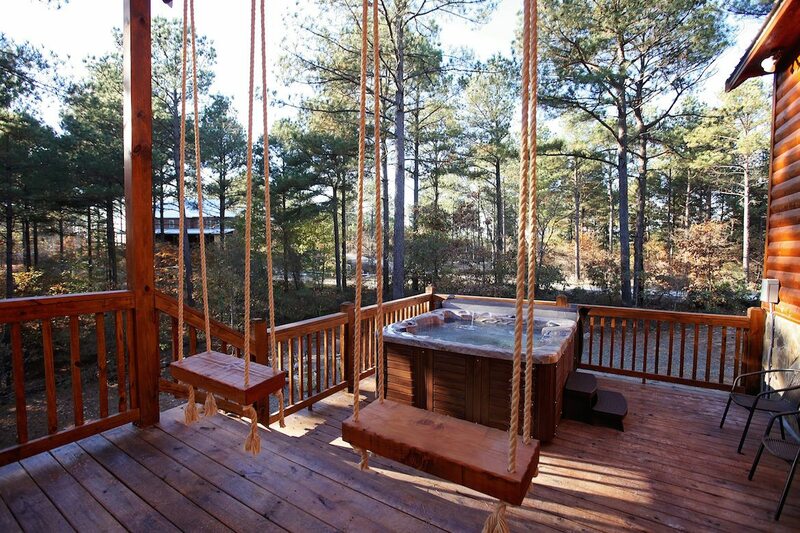 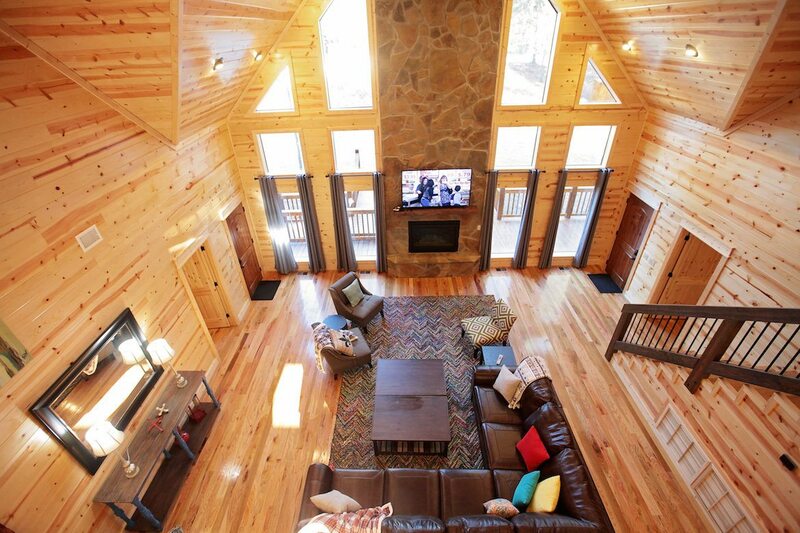 High Five cabin is a 5 bedroom, 5 ½ bath luxury cabin, located high in Timber Creek Trails South with beautiful views of the surrounding trees and hills. 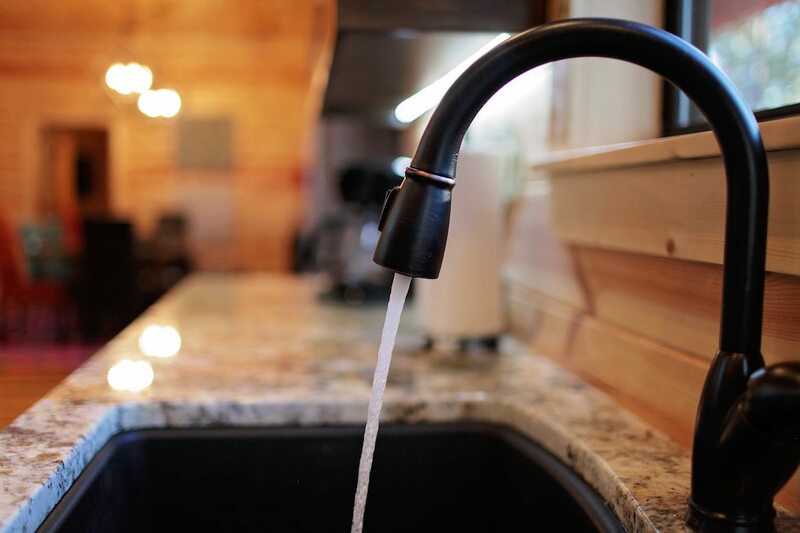 High Five gets its name from both its location and size, as well as a testimony for the finest details in luxury and design. 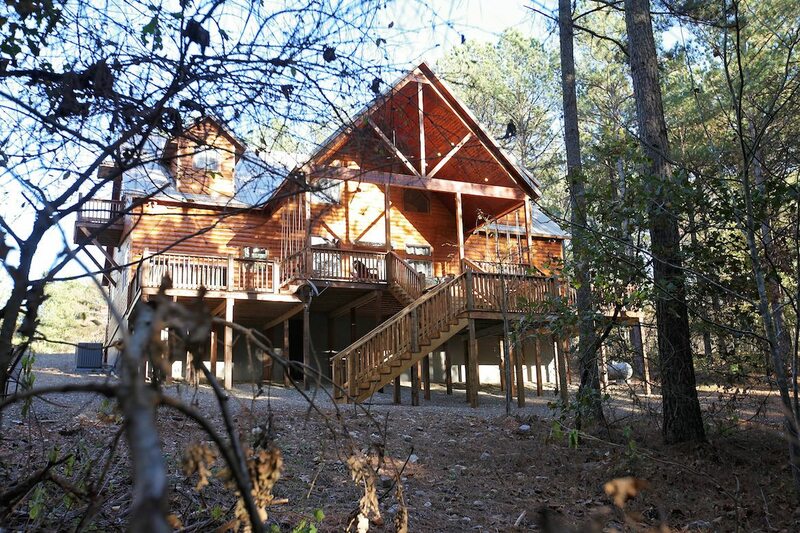 It features a large open central room and back deck for large group gatherings, while providing many private spots for those who want to escape into quiet relaxing seclusion. 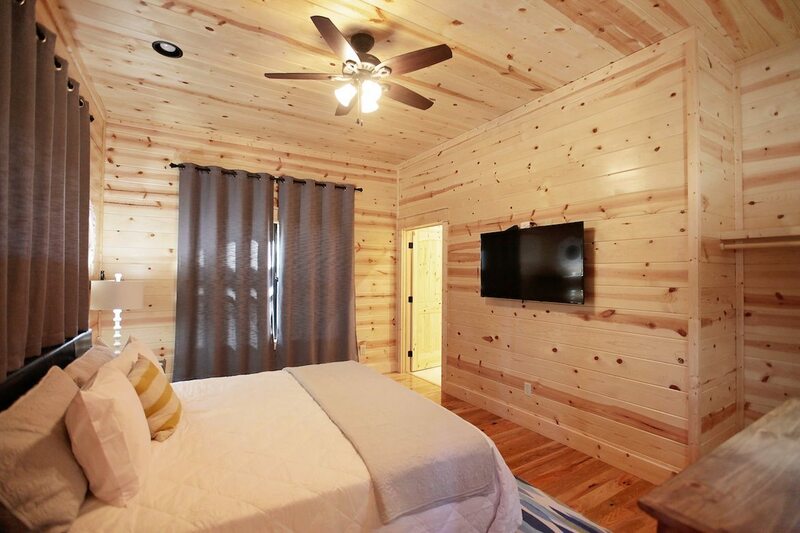 It has the latest technology throughout for those who want to stay connected, while also providing a luxurious modern rustic feel. 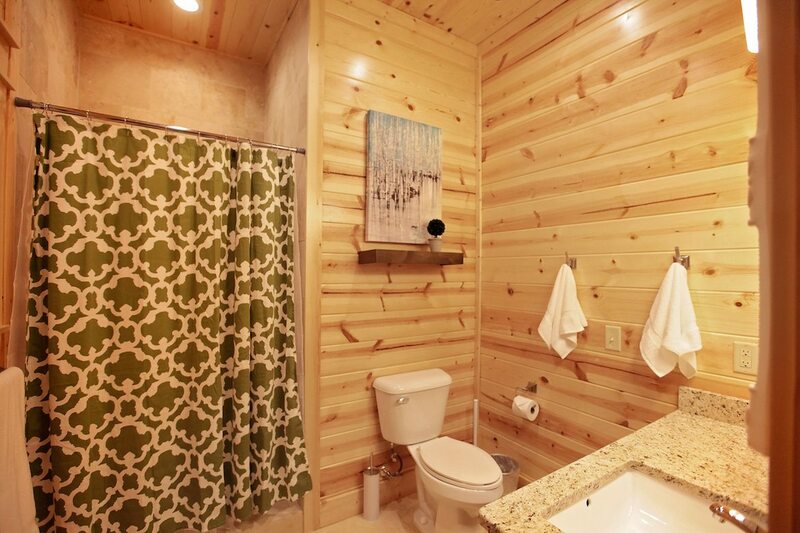 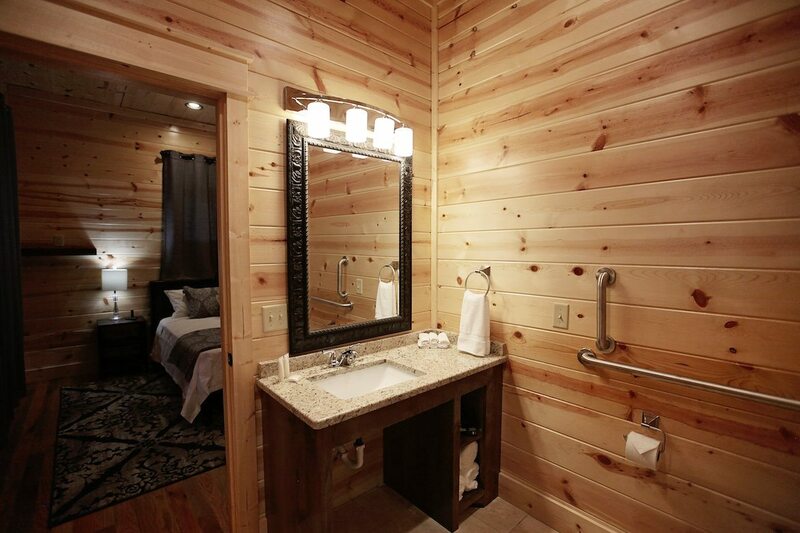 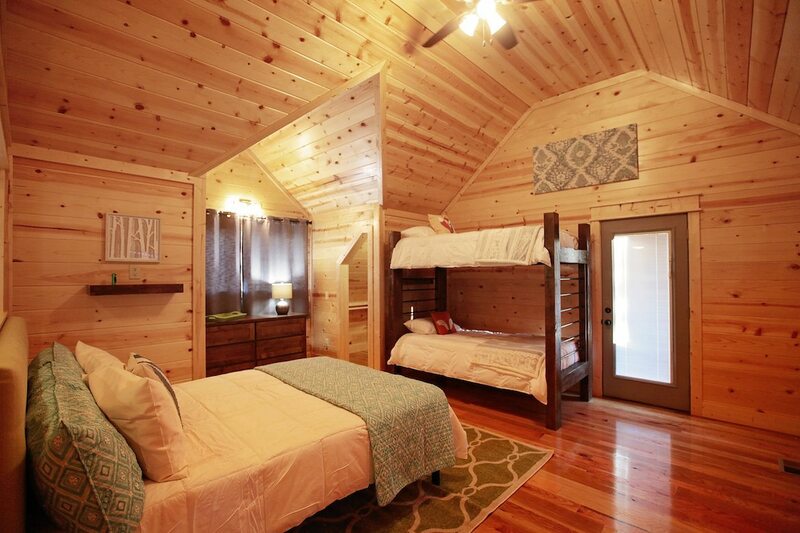 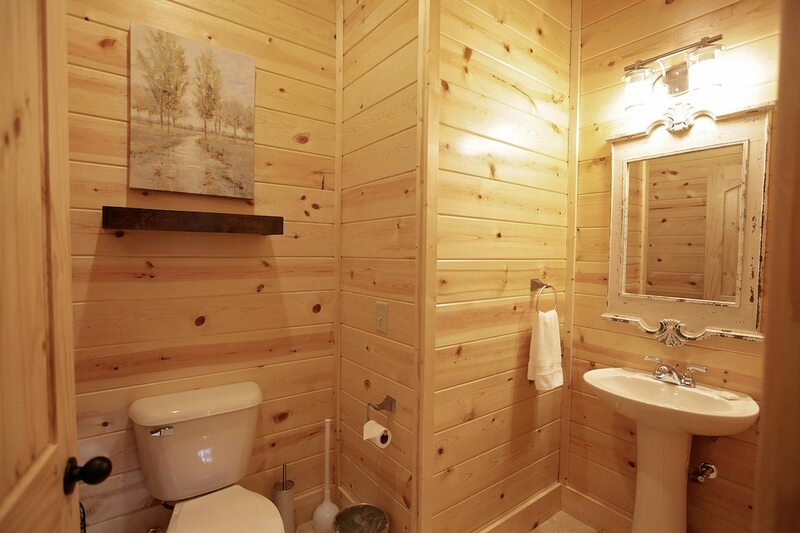 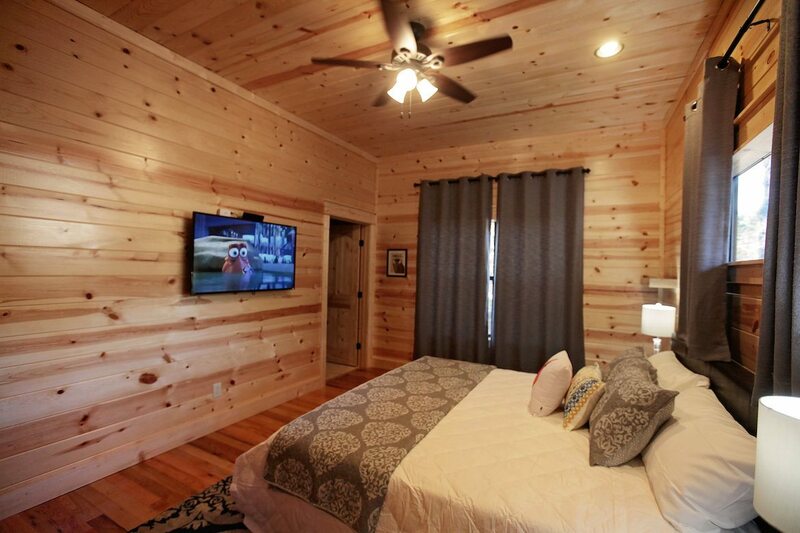 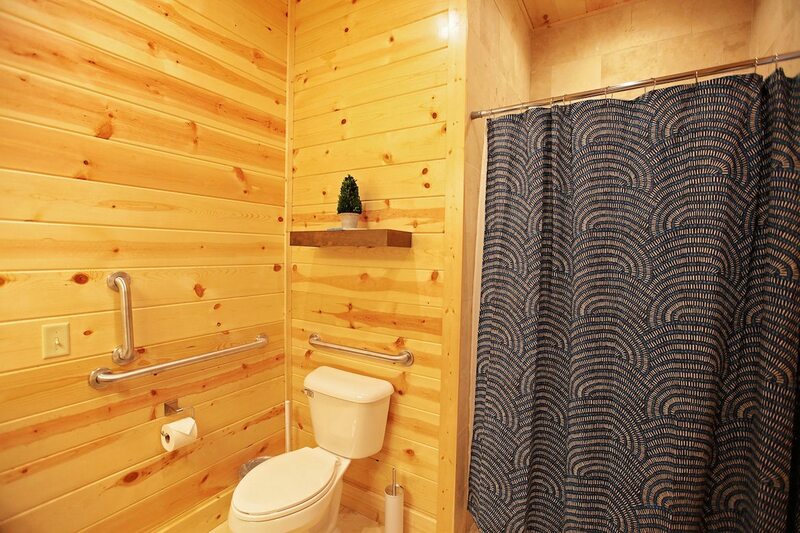 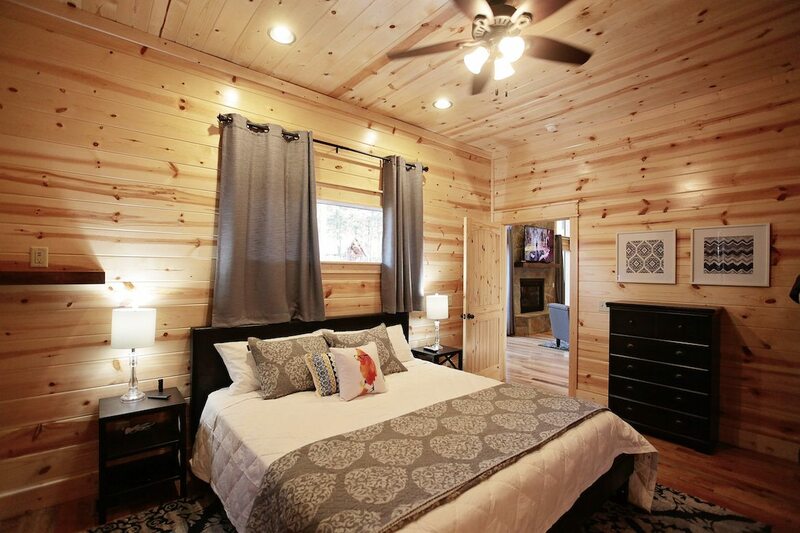 The cabin features a handicap accessible entrance ramp and a downstairs bed/bath that is handicap accessible. 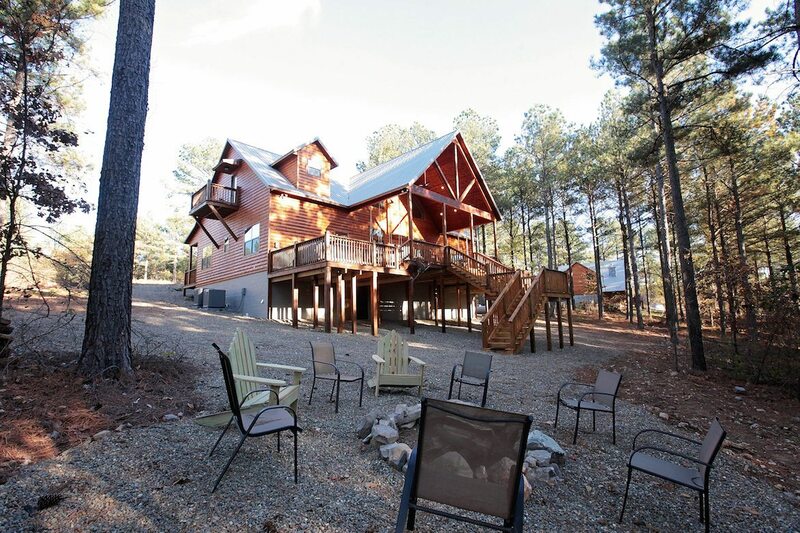 High Five can accommodate a group gathering of 2-3 families, or a large multi-generational family. 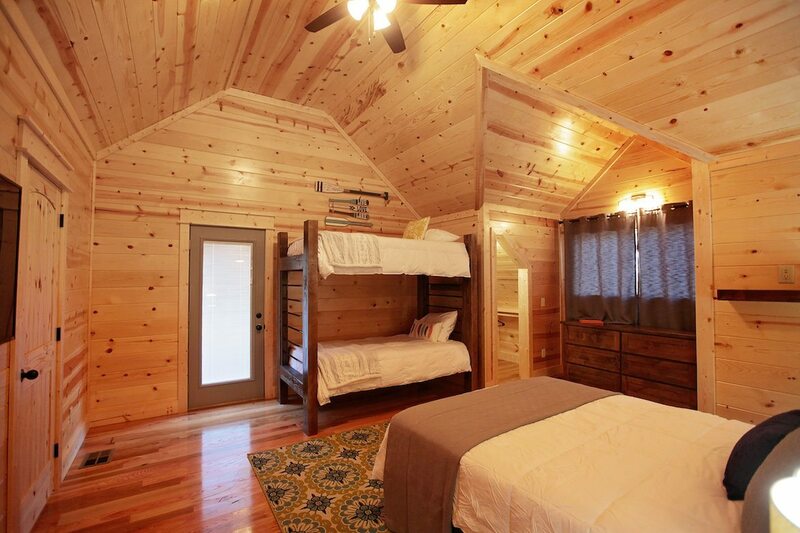 Comfortably sleeps up to 18. 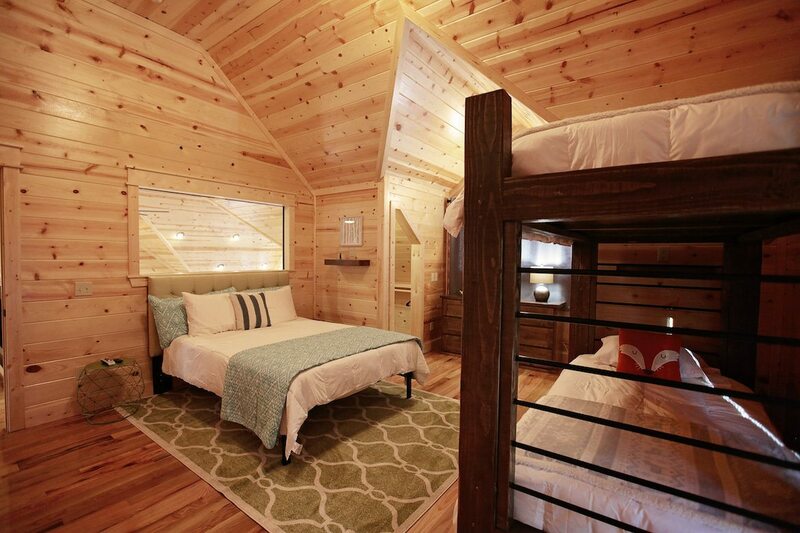 After staying in this luxury cabin, you just might feel the desire to give yourselves a high five. 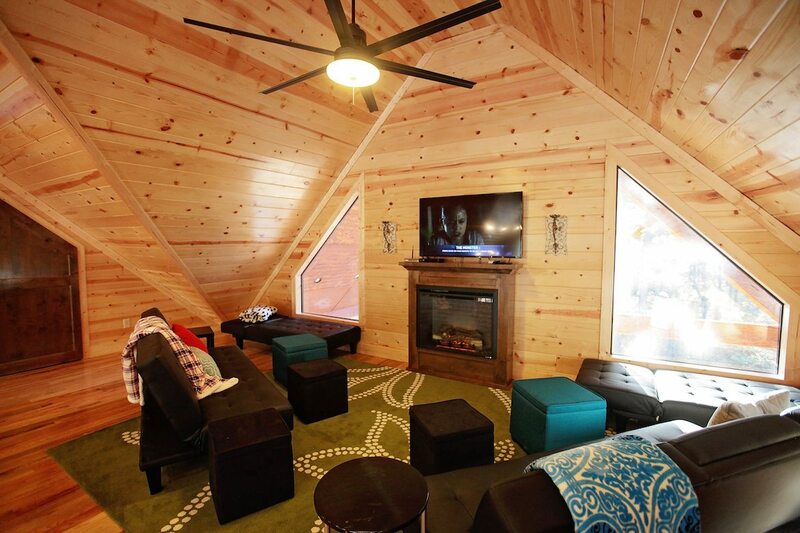 Eco-friendly state-of-art crawlspace construction for energy efficiency and comfort: insulated, vapor sealed, conditioned, and locked.